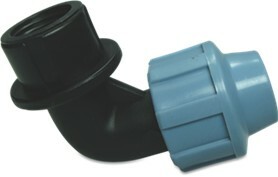 John Guest speedfit Fittings and Pipe. 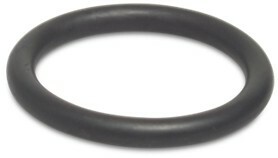 10Bar WRAS – Kiwa Approved. 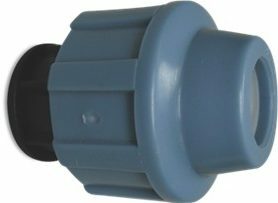 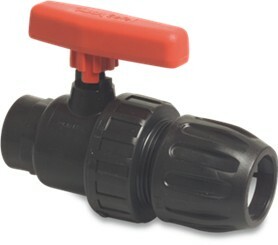 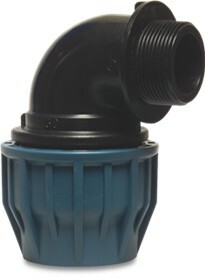 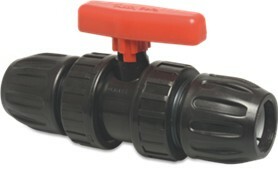 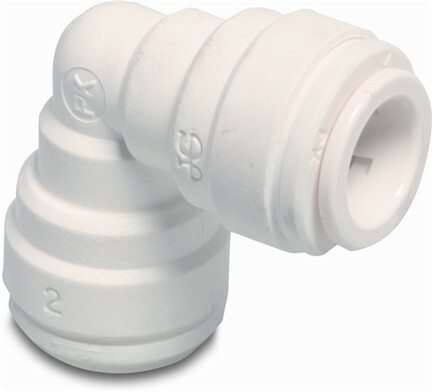 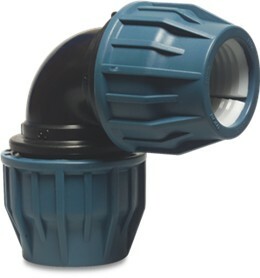 John Guest Speedfit Elbow fittings are suitable for heating and plumbing application, including drinking water systems. 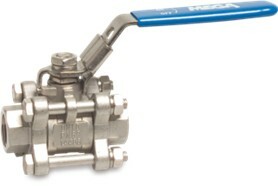 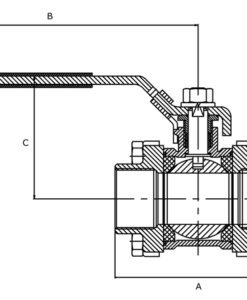 Stainless Steel Lever Ball Valve, Female BSP Thread – 70bar – Lockable Handle.